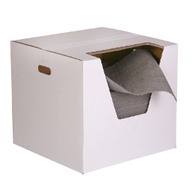 Being prepared for a spillage is essential for any food production environment. 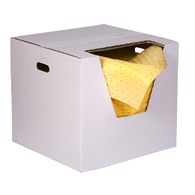 Here at Klipspringer we stock a complete range of spill containment and spill control products, making it easy and safe to deal with all manner of spillages. 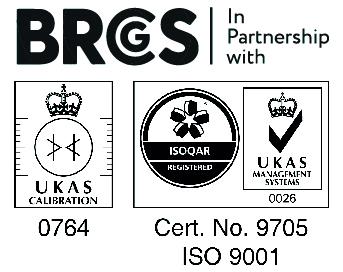 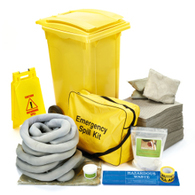 Our range includes glass breakage, allergen and biohazard spill kits, along with engineering spill absorption kits – alongside refills and chemical kits. 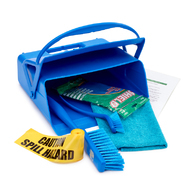 Maintenance is made is easy with our engineering spill refill kits. 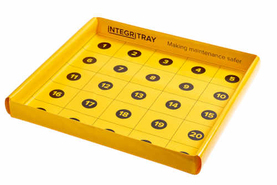 We can also provide you with refill kits specifically for oil spills, as well as products specifically designed to deal with chemical spills quickly and safely. 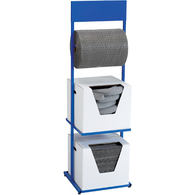 If you require a full spill kit station, you can choose from a multi-level stand, a floor-standing spill roll dispenser, or a wall-mounted spill roll dispenser. 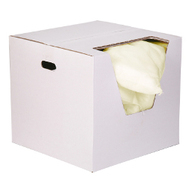 Call our friendly team for additional advice on the right spill kits for you.